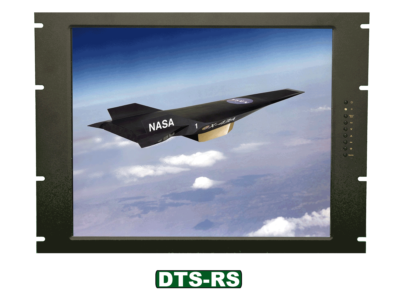 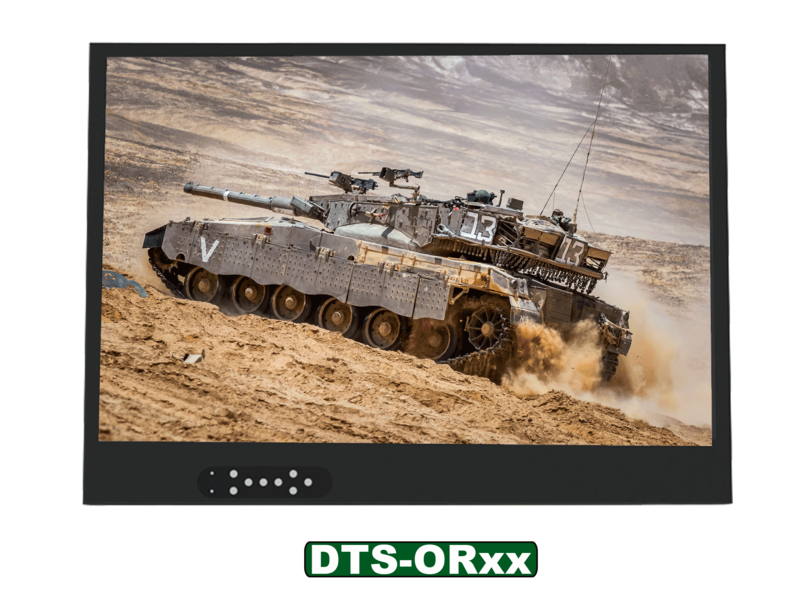 The DTS-OR240W Series is a high performance 9U 24” wide LCD display. 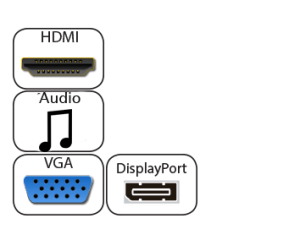 The display is the highest quality in its class. 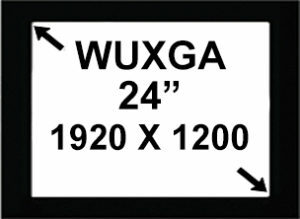 This LCD has a native resolution of WUXGA (1920 x 1200). 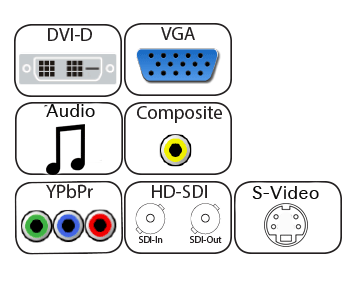 It is ideal for Broadcast / Studio Applications with all the standard video formats. 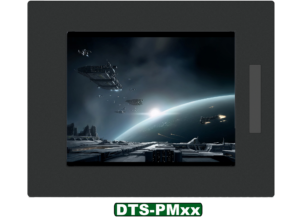 It can do 1:1 pixel mapping or scale your input to full screen. 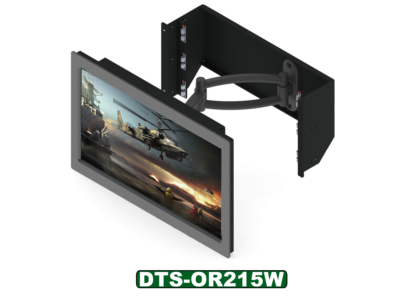 It employs the new technology S-IPS (Super In Plane Switching) to produce the industries widest viewing angle 178°/178° and the fastest response time (5.5 ms). 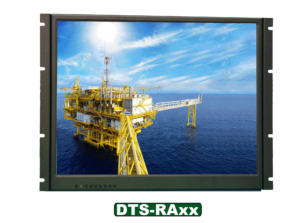 The DTS-OR has been designed to accomodate a wide range of video signal inputs depending on your choice of controllers. 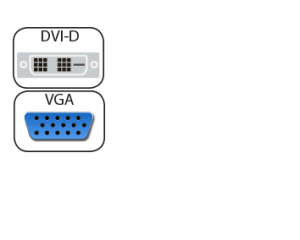 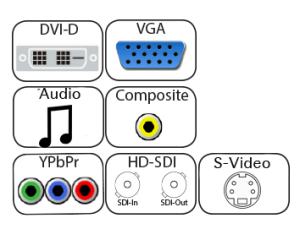 They include aRGB, DVI-D, HDMI, DP, YPbPr, SVHS, Cvideo, and 3G-SDI. 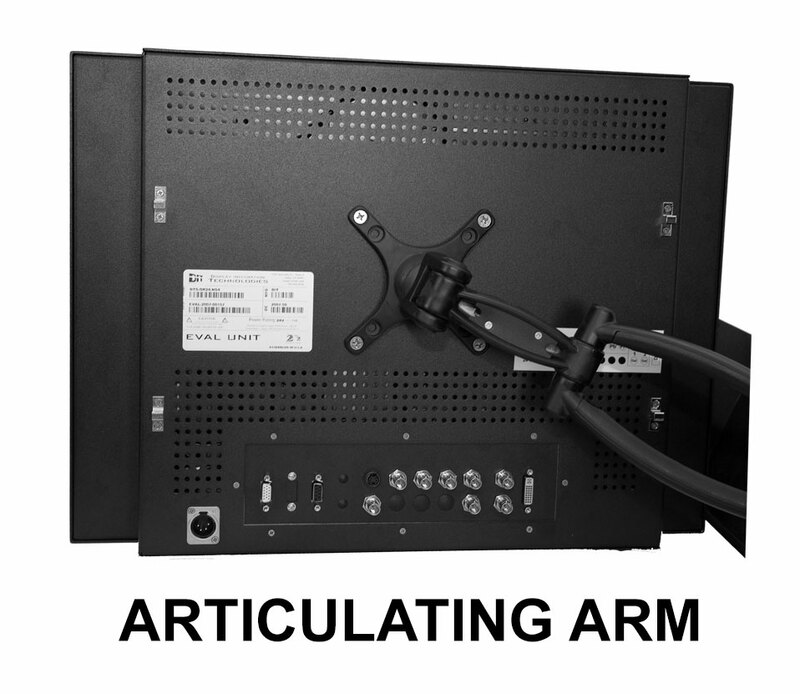 Optional Articulating Arm lets you maneuver the monitor to almost any position.